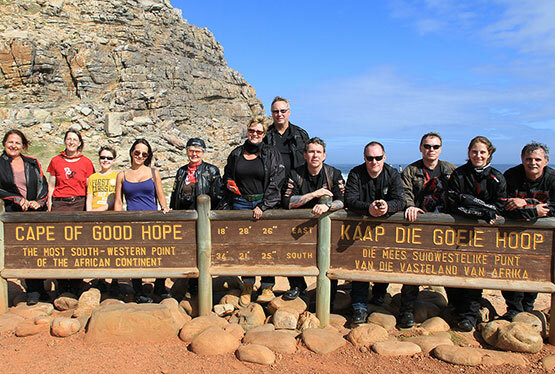 With the Reuthers My Heritage Self Drive motorcycle tour we want to attract particularly those motorcyclists, whose ancestors once left the Old World in order to build a better New World. 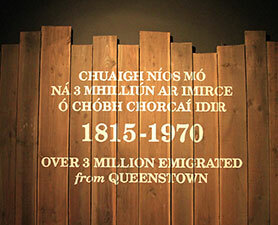 Million emigrants came from the anglo-saxon countries England, Scotland and Ireland. Today their descendants have the opportunity to learn more about the countries of their forefathers. 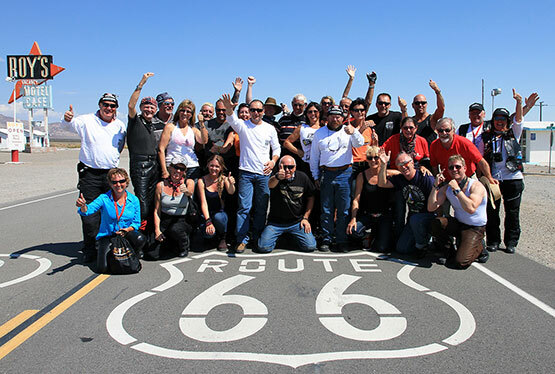 Apart from the 25 days on the My Heritage Motorcycle Tour one can even participate on stages in Scotland (start and end of Edinburgh) or Ireland (start and end of Belfast). 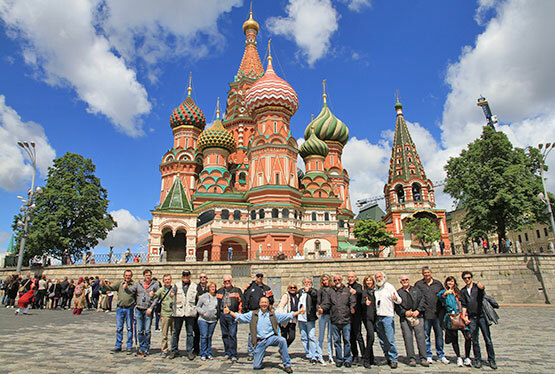 For anyone wanting to experience more of London, we recommend arriving one day earlier and taking part in our Best of London Sightseeing Tour. 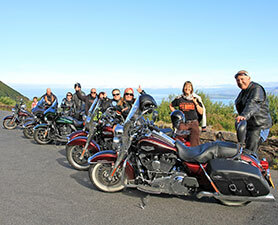 Europeans can do this fantastic Self Drive motorcycle tour on their own motorcycles (Reuthers BYOM). 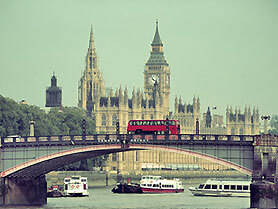 Welcome to London the capital of the United Kingdom. 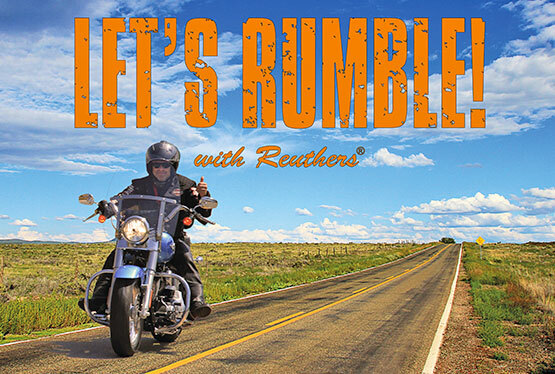 Today you will pick up your motorcycle from the rental station and then head to one of the most famous monuments of England, Stonehenge. 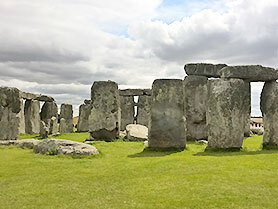 Built over 4.500 years ago, Stonehenge was named a World Heritage Site in 1986. Another highlight of the day is Glastonbury Tor, a hill with the ruins of the tower of the medieval church of St. Michael's. The former fortress from the 5th century is associated with the legendary King Arthur. 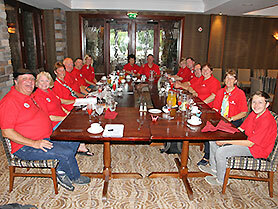 With an excursion to the beautiful countryside of Cornwall a major attraction which is visited annually by over million people is on the program. 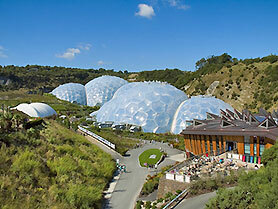 The Eden Project, a botanical garden whose open area and the four blended geodesic domes accommodate around 100,000 plants from aprox. 5,000 types of plants. 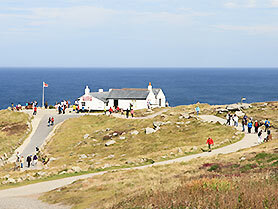 Lands End with the Longship Lighthouse is the most western point of England on the main island of Great Britain and one of the top highlights you will visit on this trip. Along picturesque coastal roads you reach St. Ives which is called "Porthkerris" in the books of Rosamunde Pilcher and often serves as a backdrop for film versions of novels. Incidentally, the British novelist Virginia Woolf spent the summer months in St. Ives as a child. 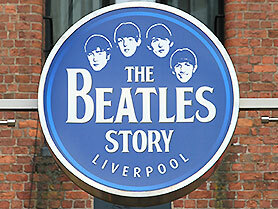 Today's destination is Liverpool which has become primarily known for the Beatles and the Mersey Beat. You'll spend the evening at the legendary Cavern Club. In the morning, a visit to the Beatles Museum "The Beatles Story" is on the program, where you will learn more about the life and work of the Fab Four from Liverpool - an Eldorado for Beatles fans. 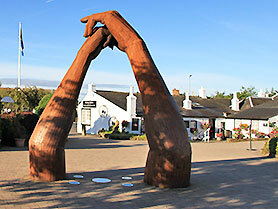 For over 200 years the Eldorado for minor couples in England was Gretna Green, which even today is still one of the most famous and popular wedding venues in the world. Subject to availability, you might spend the night here. During your adventure tour you will reach the Scottish capital Edinburgh - also known as Athens of the north - and firstly visit the landmark of the city, Edinburgh Castle. Today Sterling Castle with its 75m high castle rock is on your plan. 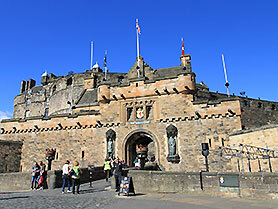 In this castle Mary Stuart was crowned at the tender age of only 9 months as the Scottish Queen. 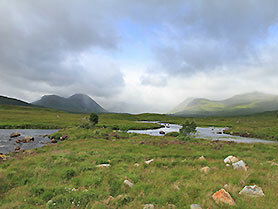 Another important site is Glencoe, which we will reach at around noon after driving through the "Valley of Tears". Beneath the highest mountain in Great Britain - Ben Nevis (1343 m) - is your overnight stop and the entrance to the Scottish Highlands: Fort William. The Road to the Isles and the Glenfinnan Monument are definitely worth a stop before you visit the famous Elean Donan Castle, where the first part of "Highlander" was filmed. 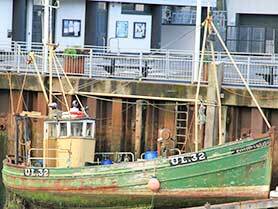 Your overnight stay is planned to be in Ullapool, a small fishing village. 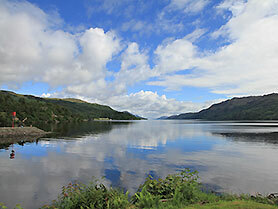 Here, so they say, the Scottish wilderness begins. Today you experience the loneliness of highlands at first hand. 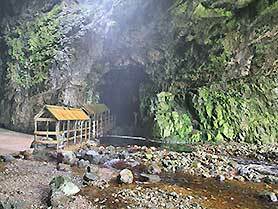 Highlight are the Smoo Caves, the largest sea caves in Great Britain. You will spend the night in Tongue, which also has a castle. 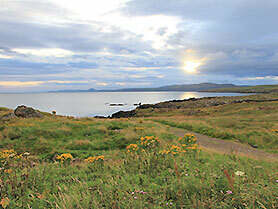 You continue on the "North Coast 500" - the Scottish response to the legendary American Route 66. In the truest sense of the word you cruise on to the most northern point of the British mainland: Dunnet Head with its lighthouse. You'll take your lunchbreak a few miles further in the northernmost village of the British mainland, in John O'Groates, at the end of the road. 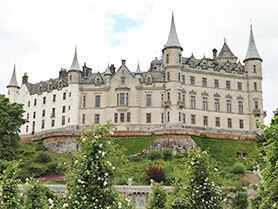 An additional mandatory stop during this exciting day is Dunrobin Castle with its picture-book garden. 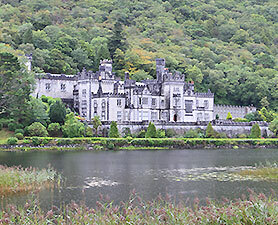 The well-preserved castle is also the seat of the Sutherland Clan. 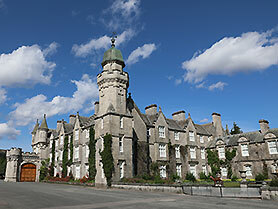 Starting from Inverness you drive past Brodie Castle and Elgin Cathedral directly to the Whisky Trail in Scotland. 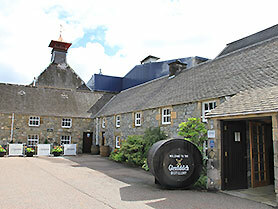 With an extensive tour in one the oldest whisky distilleries in Scotland, the Glenfiddich Distillery, you will learn more about the Scottish whisky. There is a good reason that your overnight stay is close to the distillery. 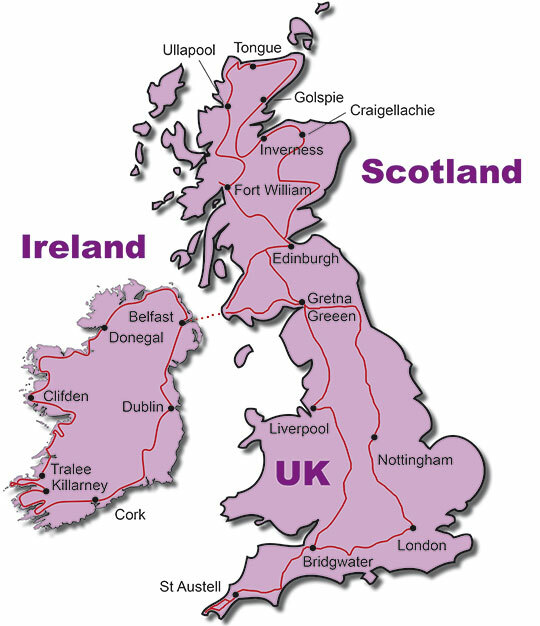 You say goodbye to Scotland and travel by ferry from Cairnryan to the north Irish city of Belfast, which is part of the United Kingdom. 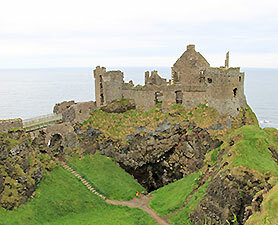 Highlights today include the Carrickfergus Castle, Kinbane Head and the worldfamous Dunluce Castle. You will spend the night in Donegal where you can enjoy an Irish pub in the evening. You will cruise pass the impressive table mountain Ben Bulbin and visit Kylemore Abbey and its elaborately designed gardens. Your overnight stay is in the Connemara National Park in Clifden. 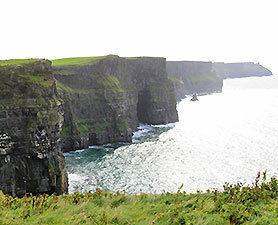 The stone grave The Dolmen is a must to visit and of course you'll have a closer look at the world famous Cliffs of Moher with the O'Brien Tower. After a photo stop at the Blennerville Windmill, the largest windmill in Ireland, you will pass over the Connor Pass, visit the Gallarus Oratory and pass Slea Head directly on the coast. 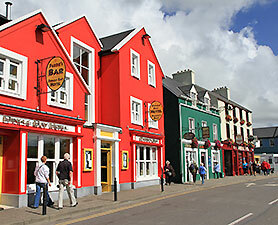 You will spend your lunch time in the typical Irish town Dingle. In the afternoon relaxing on Inch Beach is part of the plan. 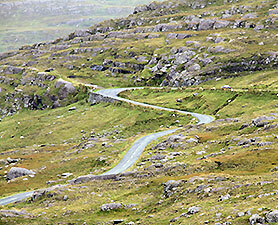 Today on the agenda is a dream ride along the world famous Ring of Kerry, the Ring of Beara and the overwhelming Healy Pass - what a day! 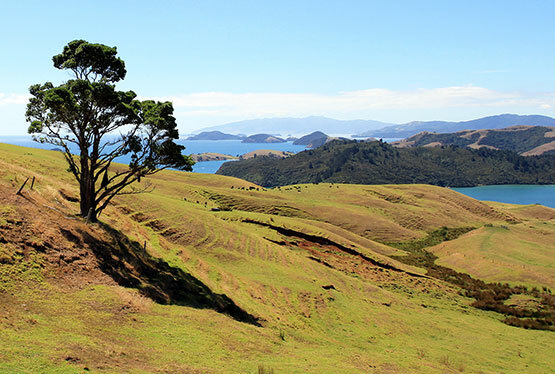 Starting from Cork, you will reach early in the morning the Heritage Center in Queenstown, which gives you an insight on the migration of several million Irish to the New World. Queenstown was also the last port of call of the Titanic on its sad maiden voyage. A visit to the more than 800 year old Hook Lighthouse, the oldest still operating lighthouse in the world! and Kilkenny Castle on our way to Dublin will round off this eventful day. Again a highlight. 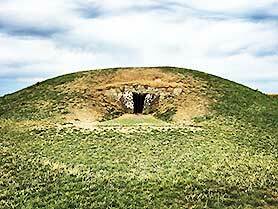 The historic Hill of Tara, where once hundreds of kings reigned, is the perfect finale of your Ireland adventure. With the ferry you head back to the UK mainland and head towards Nottingham. 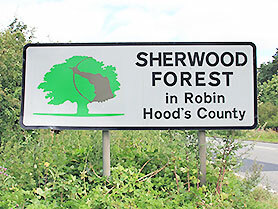 Today childhood dreams come true, because you will visit the legendary Sherwood Forest - inseparably connected to the legendary figure Robin Hood. In local chronicles the Major Oak, the most significant and largest oak in Sherwood Forest, is considered to be Robin Hood's headquarters and it is your destination. The last day on the road. 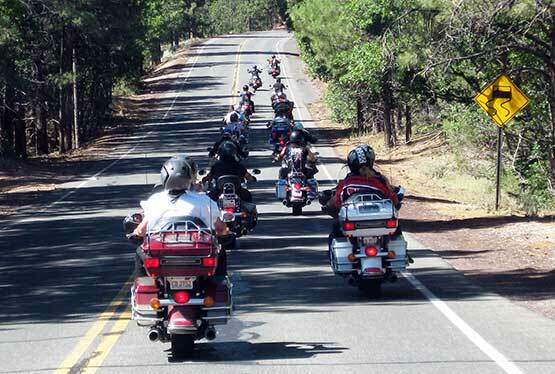 Early in the morning you head back to London, where you will drop off your motorcycle at the rental station. All pricing payable in British Pound.